Despite CyanogenMod actively working on their CM 12S Lollipop-based ROM, OnePlus has opted to develop their own ROM, and after a few setbacks, OxygenOS is finally out. The OS is the result of OnePlus wanting to ship their devices without needing an outside company to create a ROM to power it. 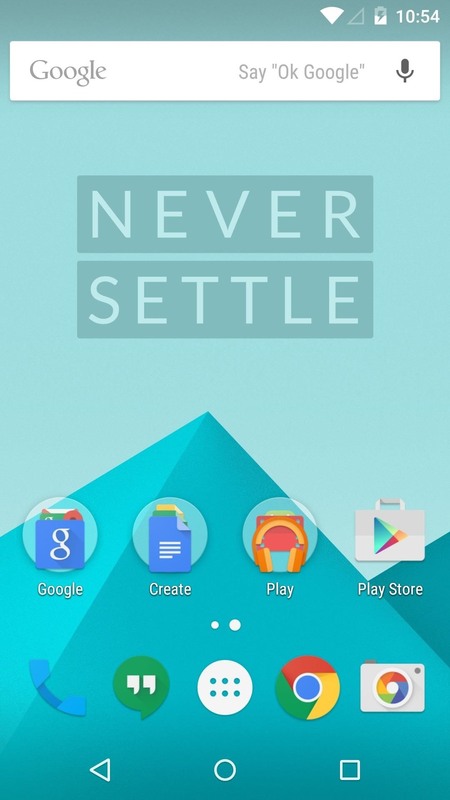 Like CyanogenMod's ROMs, Oxygen OS offers a vanilla Android Lollipop experience tailored for the OnePlus One. 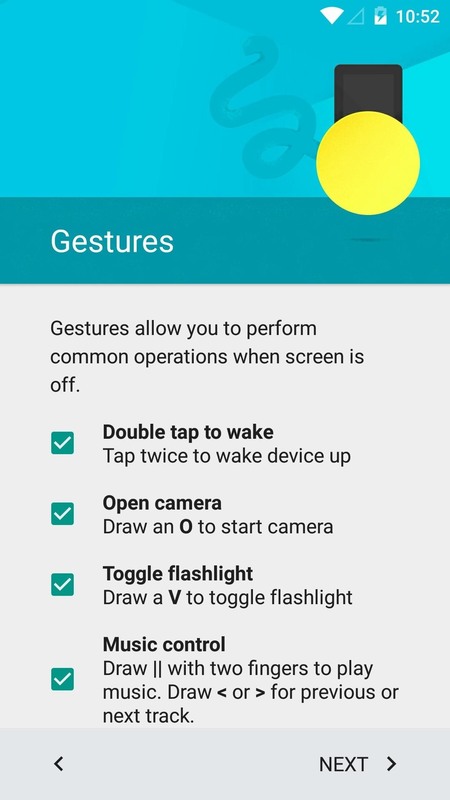 Although this is an official release, don't expect a ton of customization options like with CyanogenMod. More features are certainly slated for the future, but for now we can go ahead and flash this first build to get an early look. This is just a normal ROM flash, so be sure to have TWRP installed on your device. 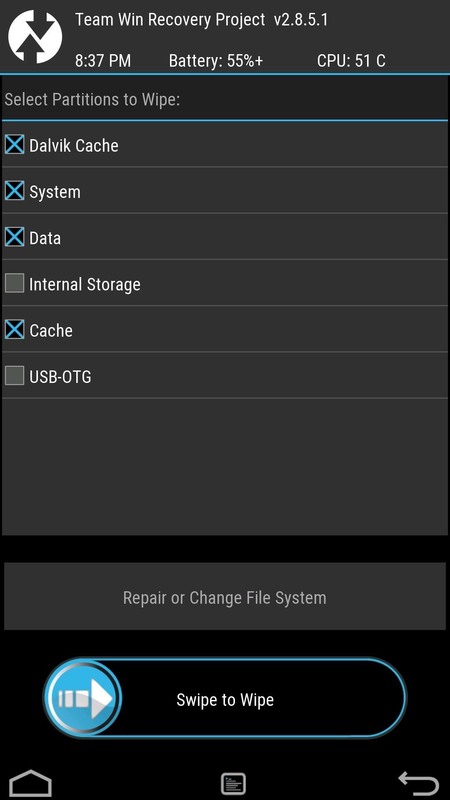 You should also create a NANDroid using TWRP's built-in Backup feature in case you want to revert back after trying out OxygenOS. Once all of that is out of the way, simply download the Oxygen OS ZIP file for the ROM. 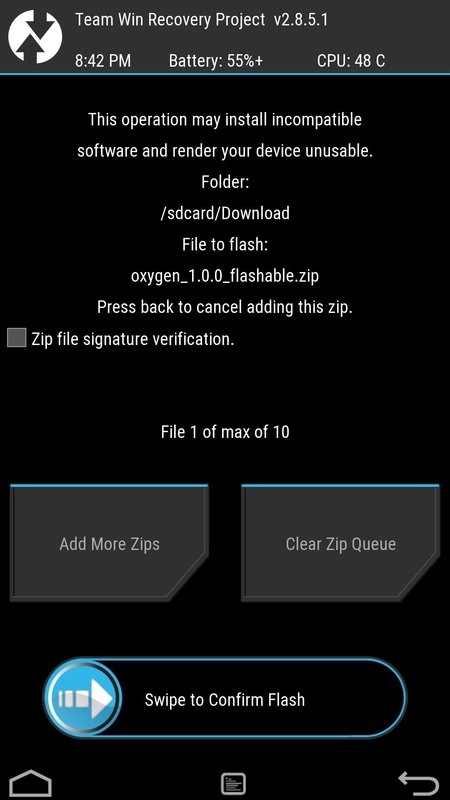 Once downloaded, you'll need to extract the file, then move the oxygen_1.0.0_flashable.zip to your device. Enable "Advanced reboot" from your Developer options and select "Recovery" from your power menu's reboot options. Before you can flash the ROM, you'll need to wipe your device of its old OS. 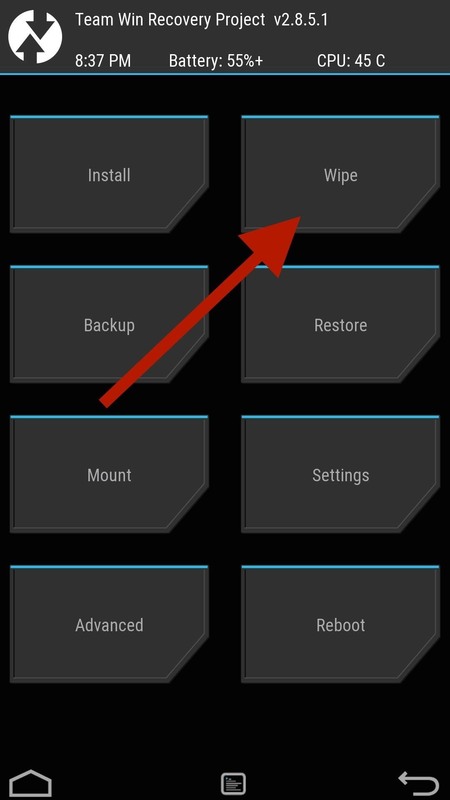 To do that, go to the "Wipe" menu, select "Advanced Wipe," check the boxes next to Cache, Dalvik Cache, System, and Data, then just "Swipe to Wipe" at the bottom. Go back to TWRP's main menu and select "Install," then select the OxygenOS ZIP file you extracted earlier—it should be in the root partition or your Download folder—and "Swipe to Install" to initiate the process. When that's done, tap "Reboot System." 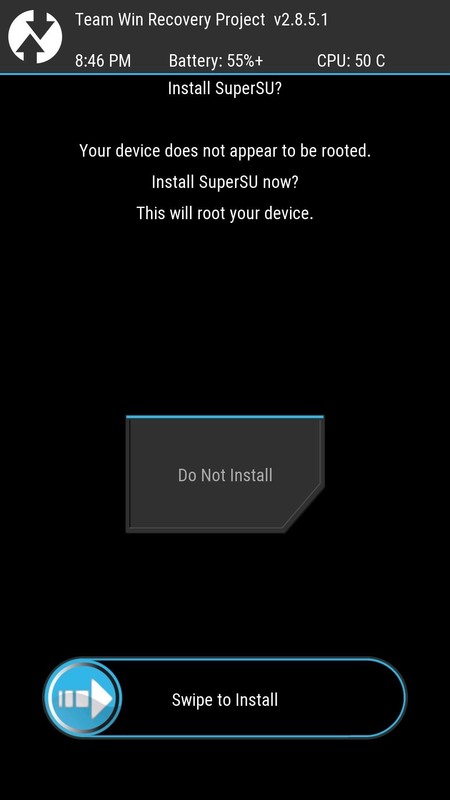 Be aware that the ROM does not come pre-rooted, so if you'd like to have root-access, be sure to install the SuperSU binary when prompted by TWRP. OxygenOS is reminiscent of the vanilla Android experience that ships with the Nexus 6, so if you have used stock-Lollipop before, you should feel right at home here. 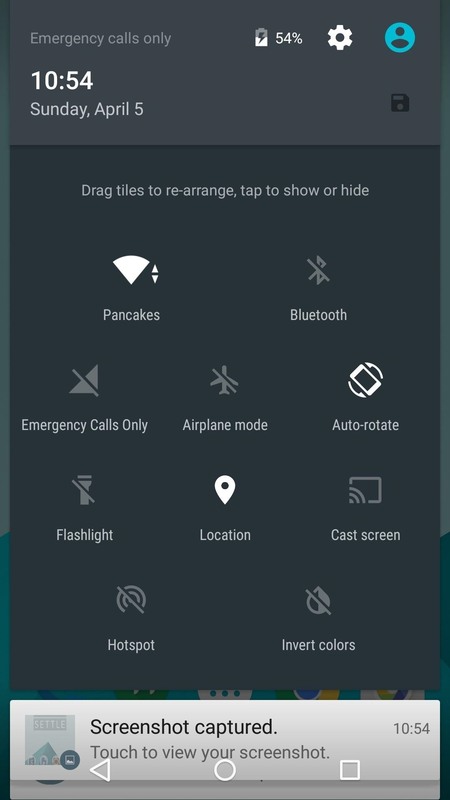 However, OnePlus did add some new features to the quick settings pulldown to give it a custom ROM feel. 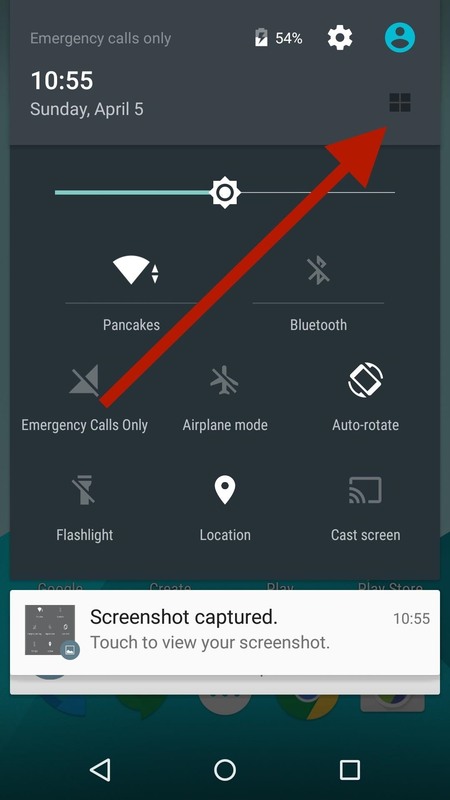 When you pull down the quick setting tiles, you will see a quad-box icon on the top right. When you tap that, you'll be able to rearrange and add new tiles. Just be sure to tap the save button when you're done—changes can be seen in real-time. 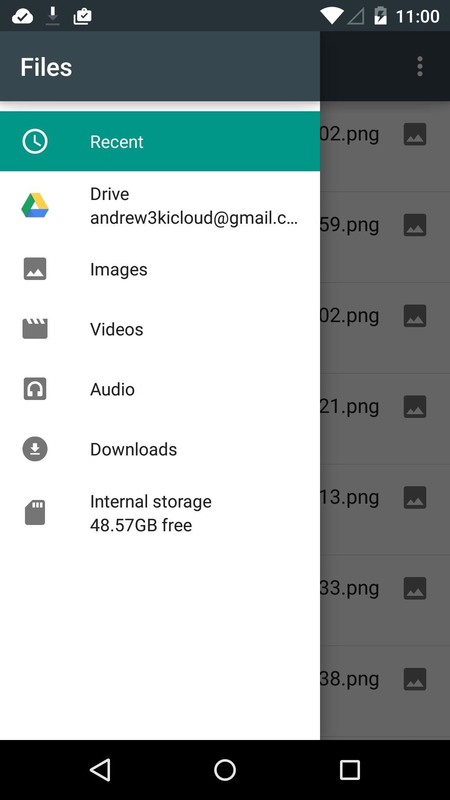 Other than that, there is a new file manager app called Files, and all of the screen-off gestures that were introduced in CM 11S. 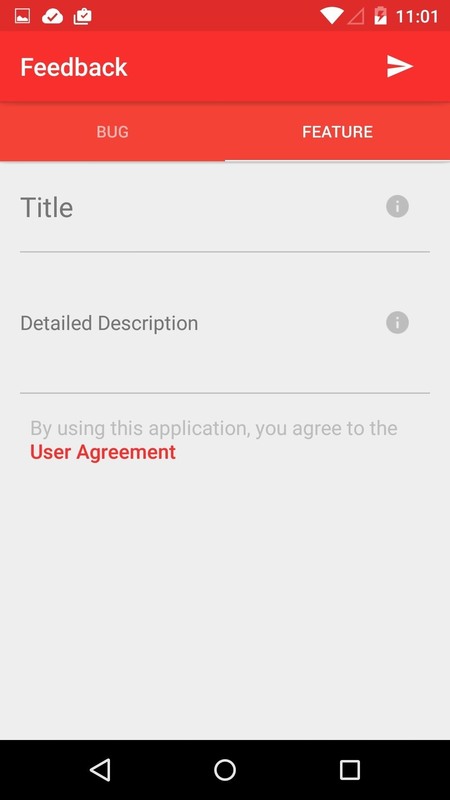 In the spirit of their "Never Settle" motto, OnePlus has also released a Feedback app to allow users to submit bugs and feature suggestions for OxygenOS. 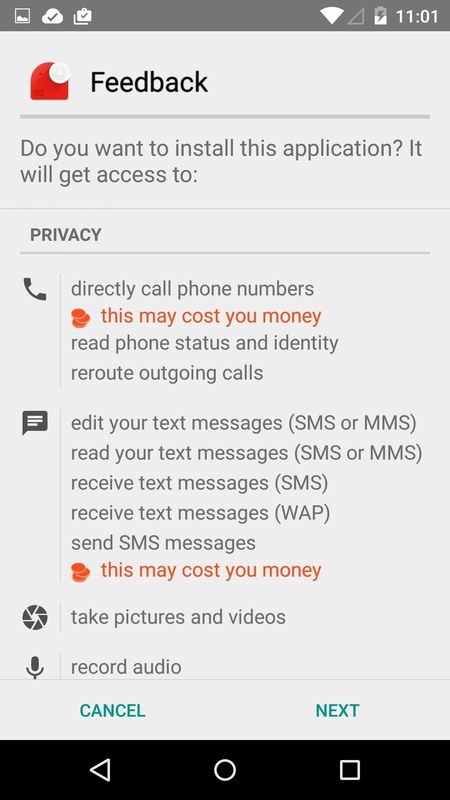 The app is not included in the ROM, but it can be downloaded right here. 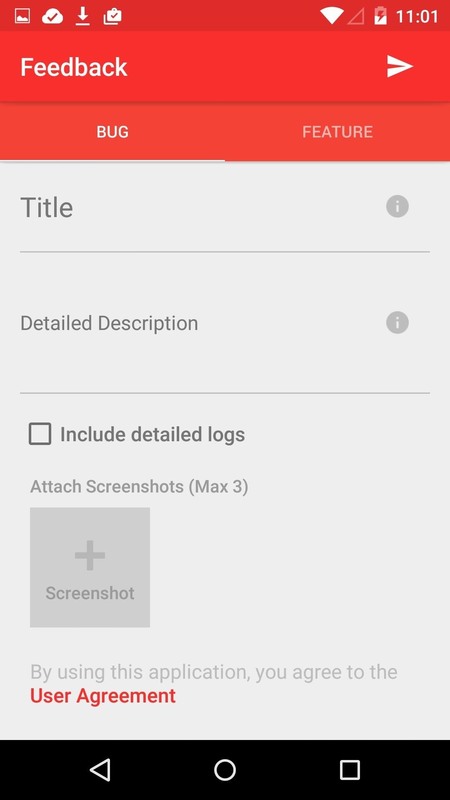 Use the form underneath each section to submit your bug or feature request. Was OxygenOS worth the wait? Let me know your opinions and what you want to see in the future by leaving a comment below or on Facebook, Google+, or Twitter.